The Angler Outreach Team Member will educate the shoreline angling community and general public on fishing health risks associated with consuming fish caught in LA and Orange County. The principal method of outreach will be interviewing anglers. In addition to interviewing anglers, outreach members will disseminate appropriate literature (health advisories, fish catch limits, etc.) to the all public contacts. The outreach program will be conducted at local piers. 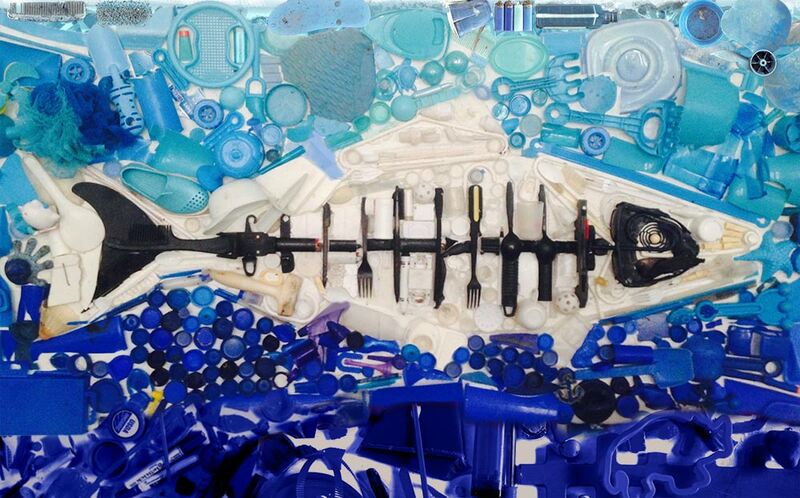 Heal the Bay will orient team members on fish identification; fishing regulations and health advisories for Southern California; and the contamination history of the Palos Verdes Peninsula. This is a great opportunity for college level students or concerned members of the community to get involved and make a difference. Educating anglers about issues facing the Santa Monica Bay. For additional information: (310) 451-1500 ext.156. Applications are now being accepted for this position. 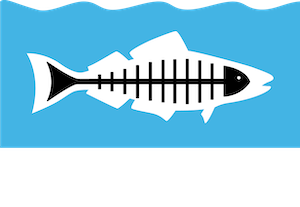 Heal the Bay is an environmental nonprofit dedicated to making the coastal waters and watersheds of Greater Los Angeles safe, healthy and clean. Heal the Bay is an equal opportunity employer. Women and minority candidates are strongly encouraged to apply.